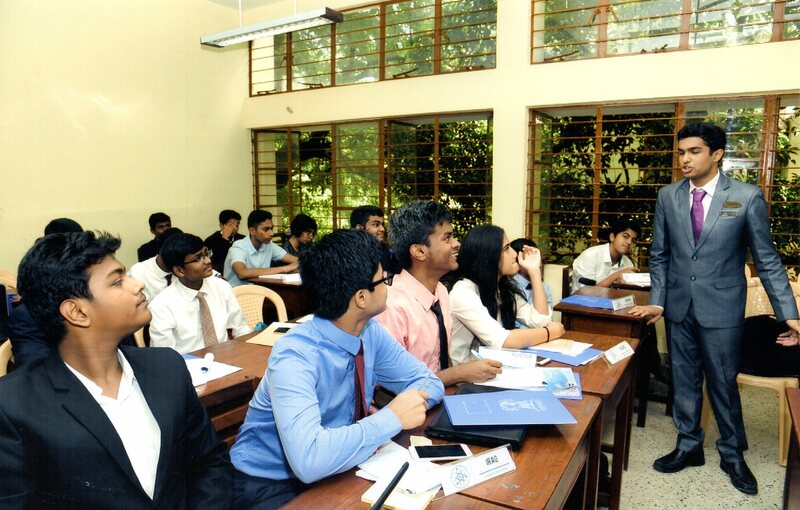 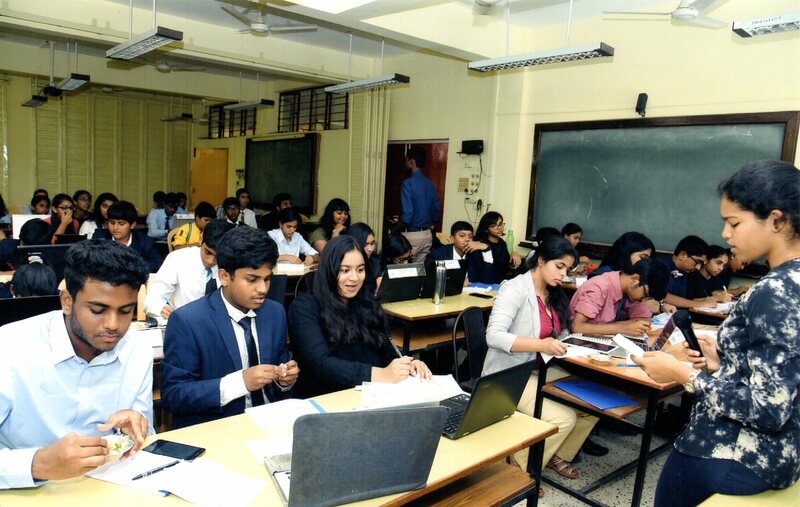 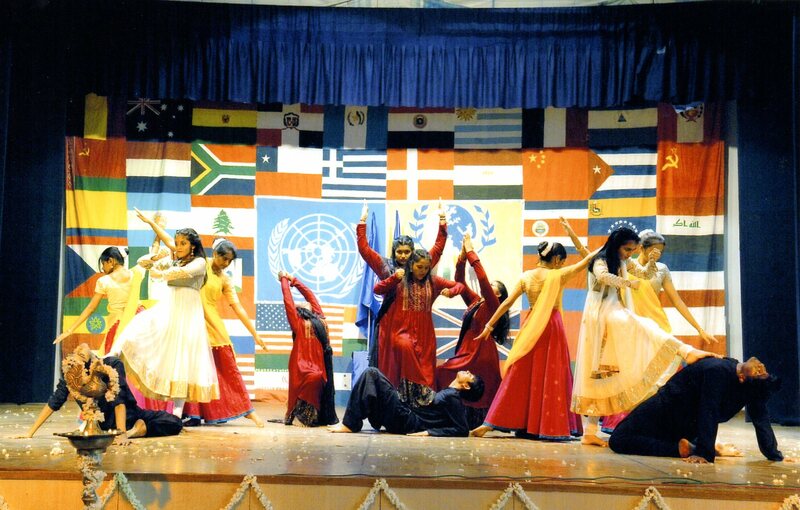 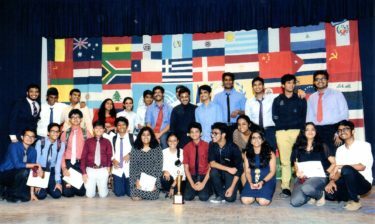 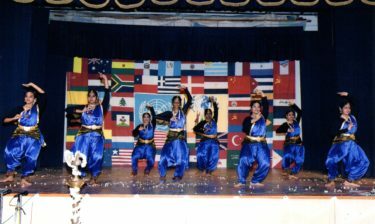 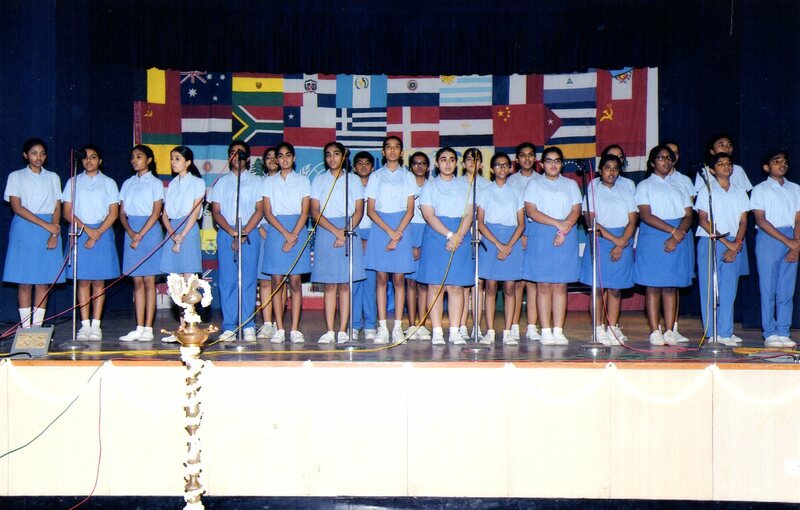 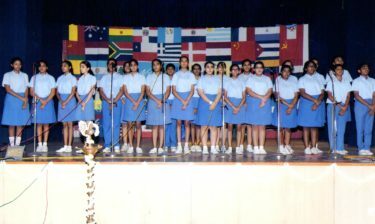 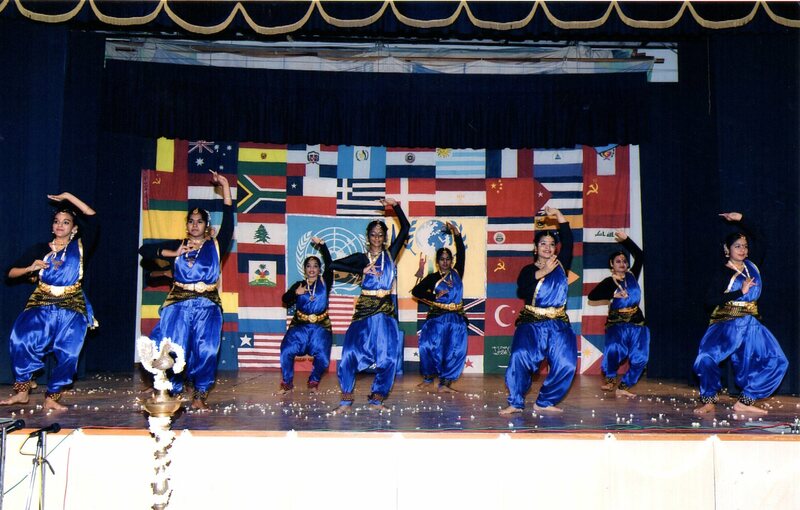 Conceived as a model UN, SishMUN goes a long way in building general knowledge and awareness about world affairs. 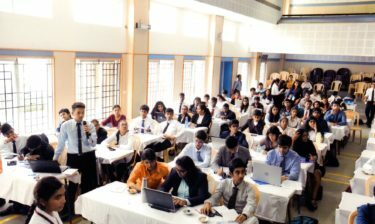 The MUN serves as a mock forum for the presentation, discussion, and resolution of critical issues of national and international interest. 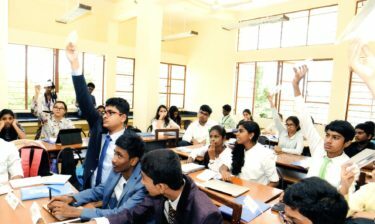 At SishMUN, selected teams from various schools represent specific countries and their issues and air them in a simulated U.N assembly. 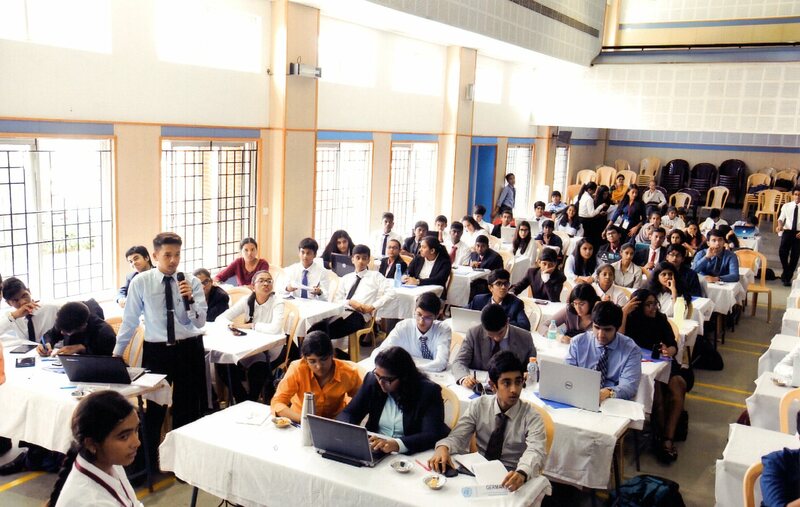 This event, besides serving as a platform for cultural and political engagement, also serves to hone much-needed analytical, problem-solving, and communication skills. 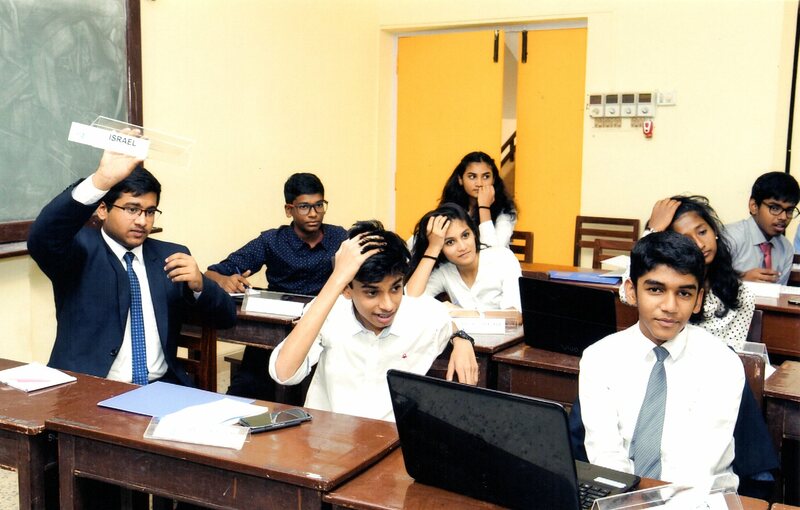 The Twelfth Annual Sishya Model United Nations (SISHMUN) was held on the 2nd, 3rd, and 4th of October, 2018. 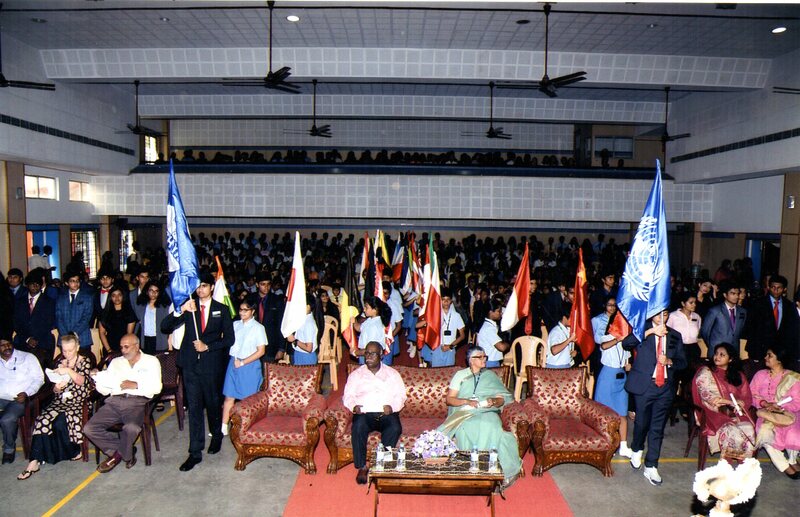 Around 700 delegates from 34 schools from Chennai and other cities like Coimbatore and Pondicherry attended the conference. 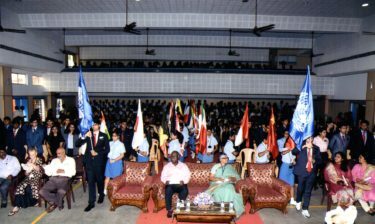 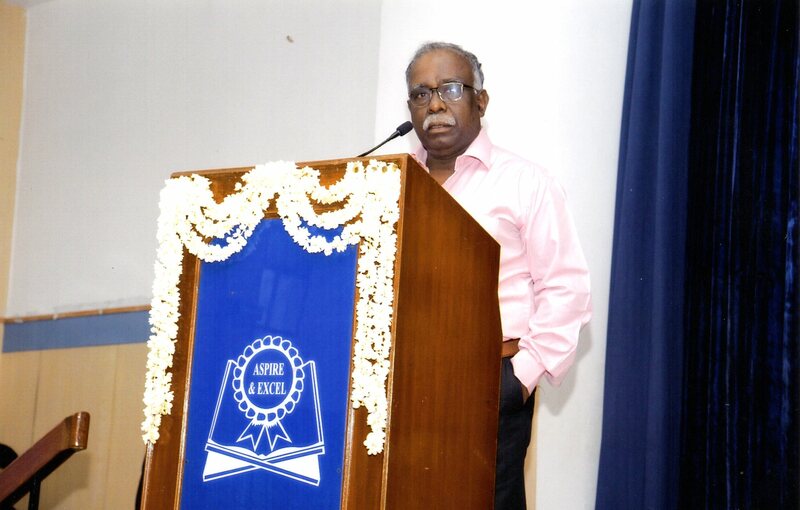 The opening ceremony, held on the 3rd of October, began with the entry procession of The Chief Guest Air Marshal M. Matheswaran, our Managing Trustee Dr. Salim Thomas, the Principal Mrs. Omana Thomas, the Organising Committee and the Flag bearers. 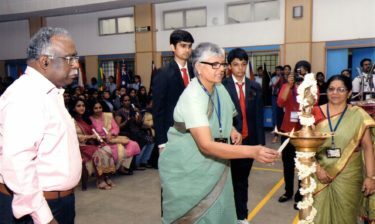 The Chief Guest and our Principal, Mrs. Omana Thomas then officially inaugurated the ceremony by lighting the ceremonial lamp. The Chief Guest gave a truly thought provoking speech. 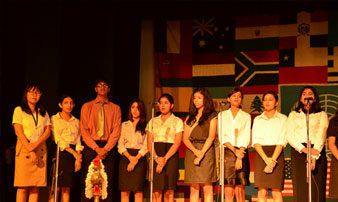 He spoke about the role of the United Nations, its strengths, weaknesses as well as past successes and failures. 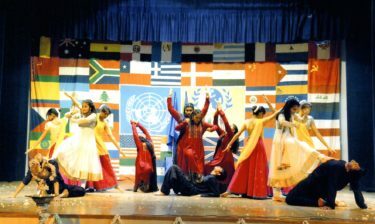 The most important point he made, was to remember that more than ever before, it is a time for nations to work together. 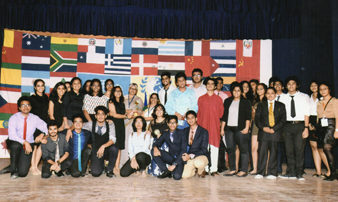 The speech truly inspired each and every delegate present. 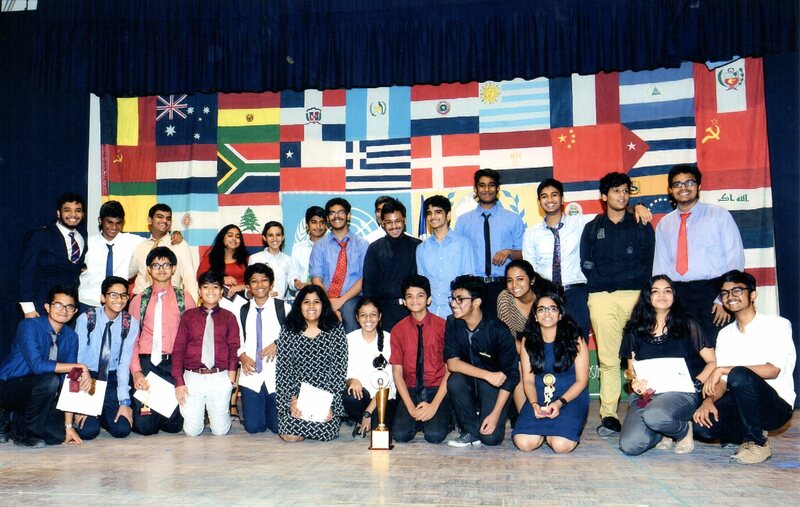 SISHMUN involved 3 days of intense debate in a bid to find solutions that plague the world today. The conference gave the delegates an opportunity to express their emotions and ideas and they used this to their fullest potential. 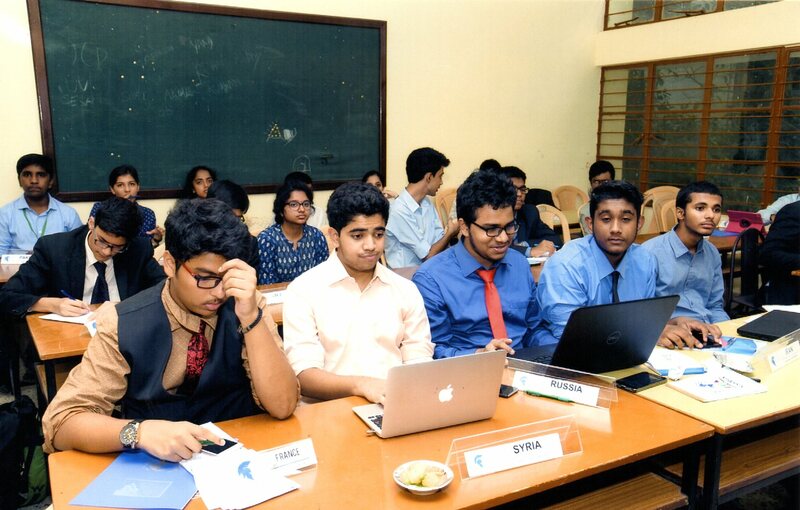 Each committee had delegates engaging in thought-provoking arguments and bringing up new, innovative ideas. 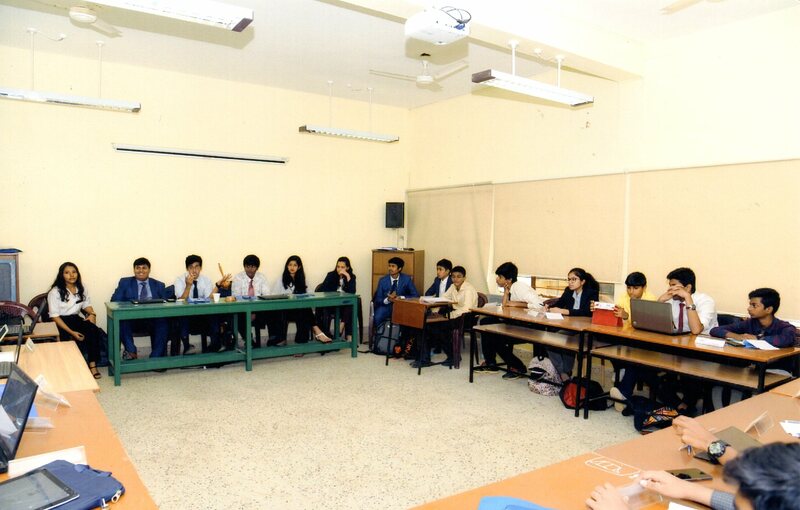 On the second day, three committees joined together to form the General Assembly in which the delegates brought up valid arguments. 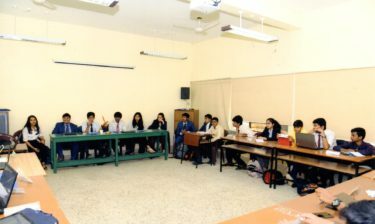 An emergency situation was announced, fabricated by the Executive Board, to test the delegates on their reactions in times of crisis. 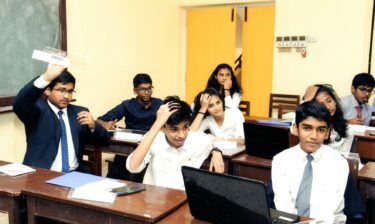 The arguments and debates that played out after the emergency was announced proved their quick thinking, and they were able to pass a resolution to solve the crisis. 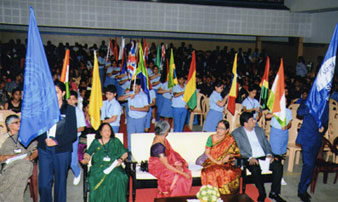 The closing ceremony started on schedule, it began with the much anticipated awards ceremony. 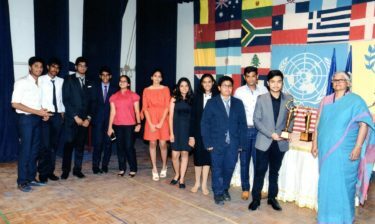 The Chairs of the respective committees announced their awards; they also thanked each and every delegate for making the three days of SISHMUN so special to all of them. 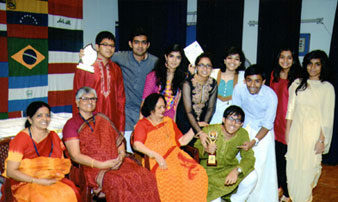 The awards were received amidst much cheering and happiness! 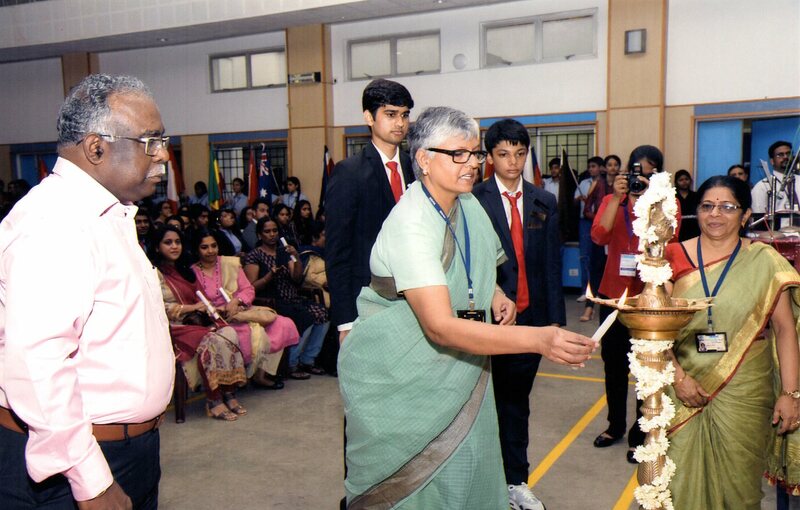 Our Principal, Mrs. Omana Thomas, gave away the prizes to the delegates. 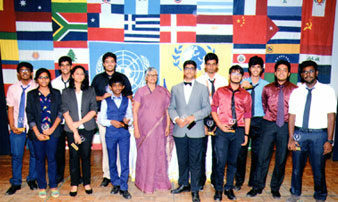 The delegates of Russia from Chettinad Vidyashram walked away with the awards for “Best Delegation”. 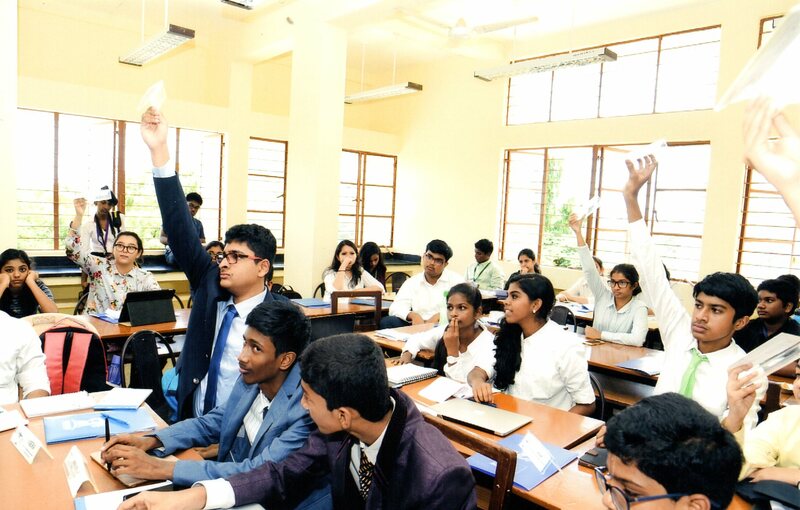 Yuvabharathi Public School from Coimbatore won the “Best Outstation School” award, while Chettinad Vidyashram, Chennai won the award for “Best School”. 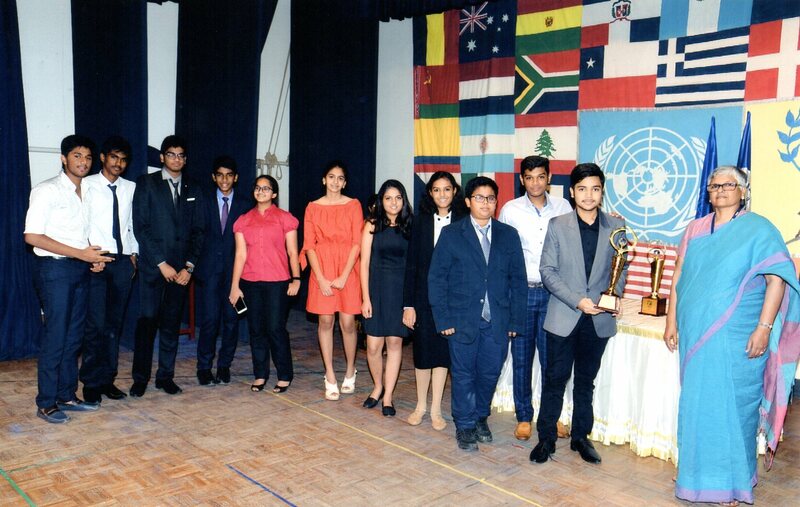 With that, SISHMUN 2018 came to an end after a successful three days. 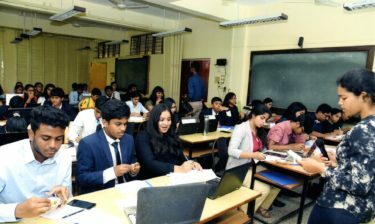 The Eleventh Annual Sishya Model United Nations Conference, also known as SISHMUN, was held on the 2nd, 3rd and 4th of October 2017. 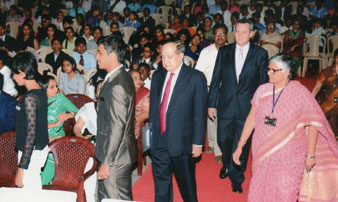 Over 800 delegates participated in the conference.